New York, NY – July 20, 2010 – The Institute for Defense and Government Advancement (IDGA) is pleased to announce its 6th Annual Border Management Summit, scheduled for October 25 - 27, 2010 at the Crystal Gateway Marriott in Arlington, VA.
Last week the US Senate subcommittee approved about $15 billion in funding to bolster border activity. 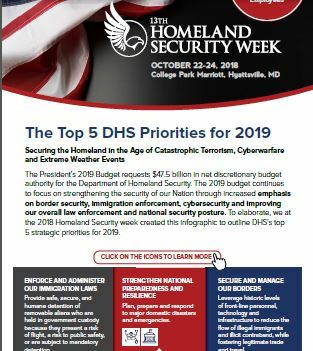 In keeping with this recent development, IDGA’s flagship Border Management Summit will bring together thought leaders and key policy-makers across local, state, and federal law enforcement, DHS, and international government organizations, to discuss current and future border security initiatives. With the recently approved funding, this time-sensitive and mission-critical event will feature three major tracks to shed more light on future business goals: Policy, Procedure, and Technology. To further enhance the 3 major tracks, IDGA’s Border Management Summit will feature FieldOperations Seminars. These interactive seminars will give attendees insight into initiatives and strategies for those on the front lines to defend the homeland. 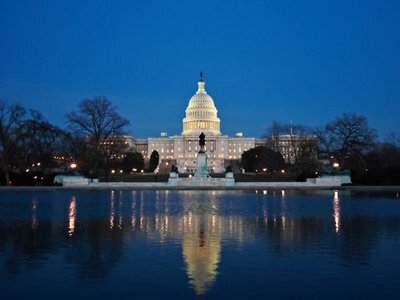 Attendees have the option to take part in or witness a live field training exercise on law enforcement operations organized by Green Seal and the National Nuclear Security Administration. 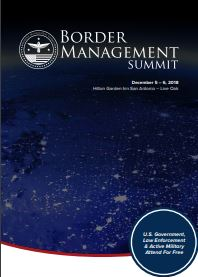 For more information on attending the6th Annual Border Management Summit, and to see a full list of subject matter, please visit: www.BorderManagementSummit.com or contact Alexa Deaton at alexa.deaton@idga.org. 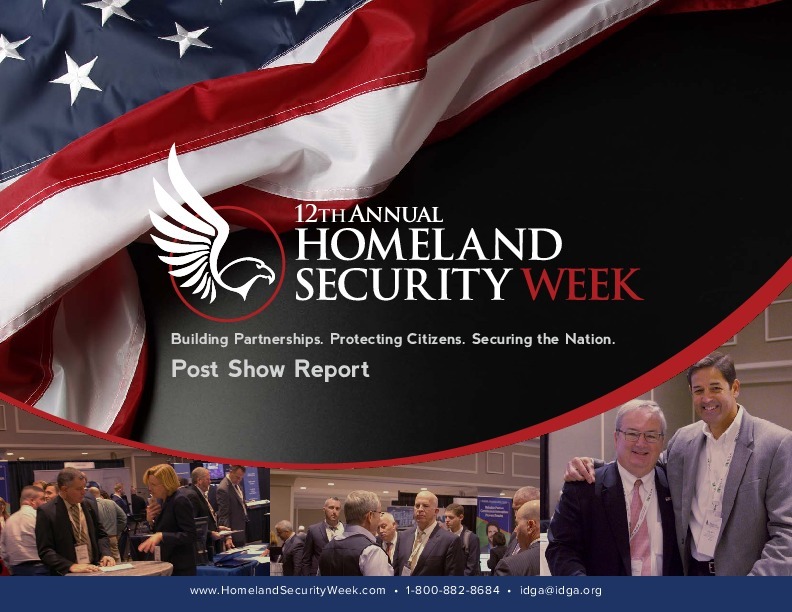 In addition to our live events, IDGA also offers an online community dedicated to providing defense industry professionals with breaking news, business opportunities, introductions, podcasts, webinars, and presentations from key industry leaders. 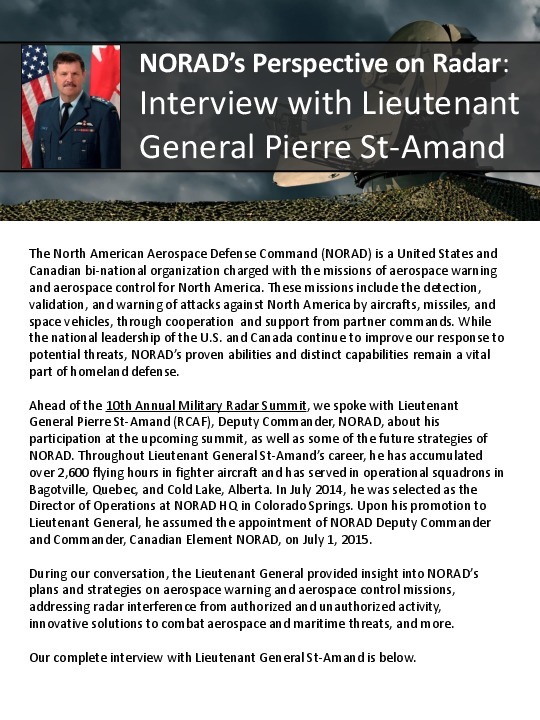 Members of our online community are able to extend their live event experience and interact with the defense industry by leveraging the opportunity to network, share ideas, best practices, and business solutions.